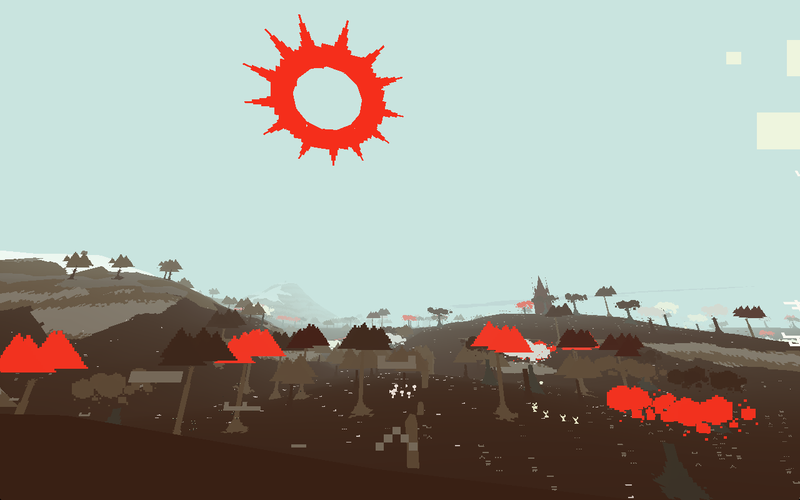 Purgateus is a Proteus mod by Devine Lu Linvega (aka Aliceffekt), inspired by a tweet by Ian Snyder. 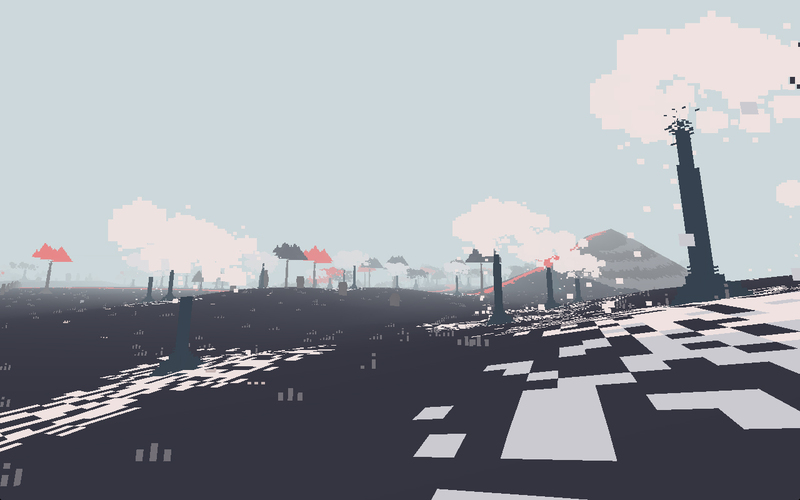 This world behaves just like Proteus, but looks and sounds different. In some strange ways, this is a video game remix. Venus Patrol, Devine and Ed Key have partnered to release the Purgateus mod as a free download for Windows, Mac & Linux. Enter your name and email below, and you'll instantly be sent a link to download the mod. I want to know when Venus Patrol is giving away more rad games like this! I want to know when Devine Lu Linvega makes more rad games like this! I want to know when Ed Key makes more rad games like this! 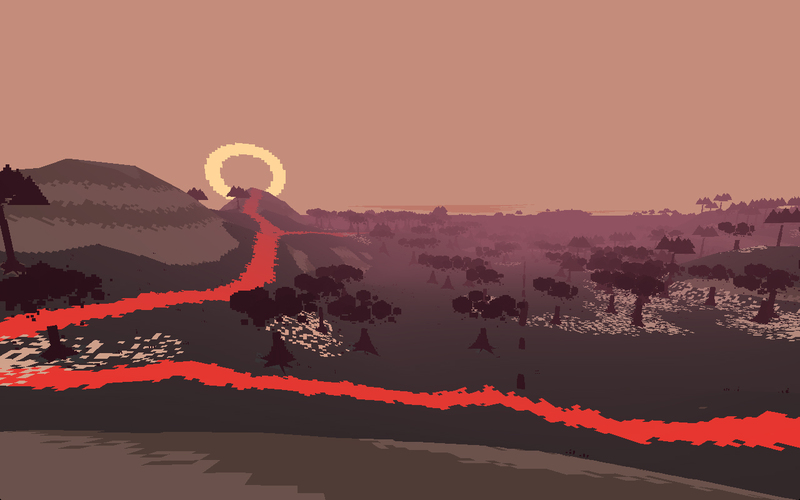 To install Purgateus, you must own a full version of Proteus, which you can purchase via the Humble Store below. Humble Store purchases include a Steam key and a bonus EP, "Nodeland Dreams and Memories", from original Proteus composer David Kanaga. To install the mod, first make a separate copy of your Proteus folder, then replace the game's 'resources' directory with the contents of the purgateus_resources.zip file you'll be sent by filling in the form above. If you are playing the game on Windows, the 'Resources' folder you'll be replacing will be the only folder in the Proteus directory. If you are playing the game on a Mac, right click the Proteus application and choose Show Package Contents. Then, you will find the 'resources' directory to replace with the contents of purgateus_resources.zip in Contents > MacOS. Once you replace the directory, simply run the game to experience the world of Purgateus. You can also find the Purgateus soundtrack as a standalone EP download at Aliceffekt's bandcamp, or you can stream the entire EP below. Is this your first time hearing of Proteus? 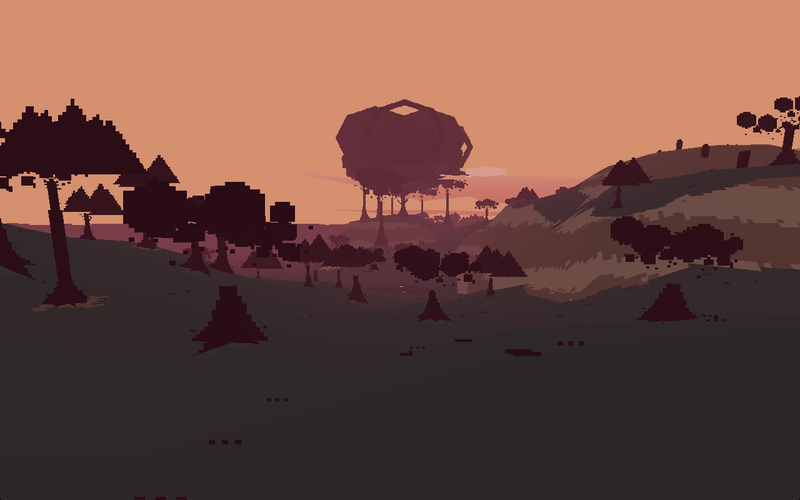 First released in 2013 by Ed Key & David Kanaga, Proteus is a game about exploration and immersion in a dream-like island world where the soundtrack to your play is created by your surroundings. Played in first-person, the primary means of interaction is simply your presence in the world and how you observe it. Is this your first time hearing of Devine Lu Linvega? 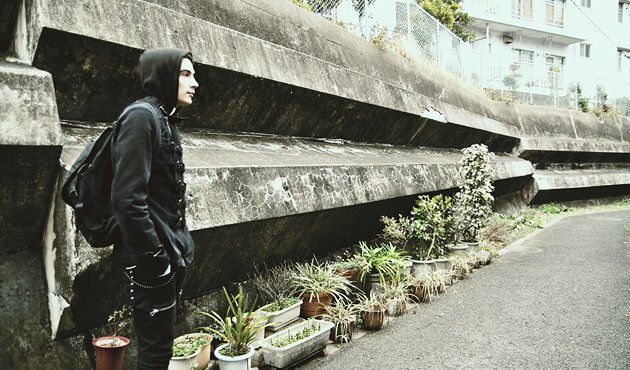 In addition to the extensive back catalog of music as Aliceffekt, Devine has released numerous interactive projects both solo and in partnership with Fez co-creator Renaud Bedard as Les Collegiennes, all of which you can find archived here. 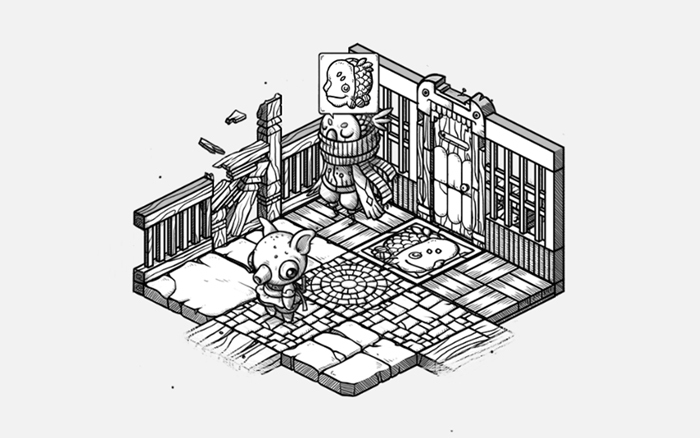 Most recently, Devine partnered with illustrator Rekka Bellum on the abstract adventure game Oquonie for iPhone and iPad, which you can and should download right here. 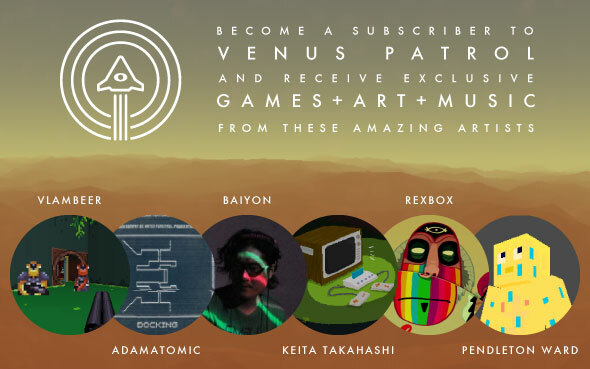 If you're a fan of unique independent games like Proteus and Purgateus and want to see more released through the site, you can support Venus Patrol with a yearly membership and receive more games, art and music from people like Adventure Time creator Pendleton Ward and Katamari Damacy creator Keita Takahashi. Visit Venus Patrol to find out more information and become a member. Hope you enjoy Purgateus -- find Devine Lu Linvega, Proteus creator Ed Key & Venus Patrol on Twitter and let us know what you think!